TRI Air Testing provides independent laboratory support for many manufacturing companies. 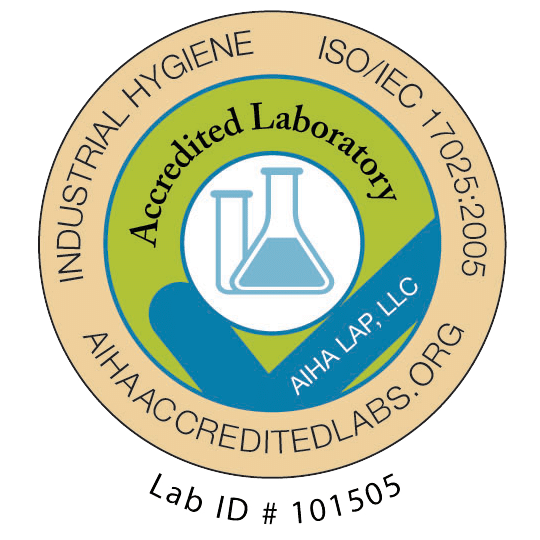 We provide the dependability of 40+ years of operation, an extensive suite of industry-specific tests for safety and compliance, 24-hour turnaround on (most) tests, and secure, round-the-clock, online access to lab reports via MyAir. Manufacturing Engineers and Quality Managers use compressed air testing equipment provided by TRI to collect compressed air samples as part of their facilities’ air quality compliance, safety, SQF and validation programs. In the absence of specified standards governing compressed air quality testing in the manufacturing process, it is often best to use site-specific air testing programs for Points of Use (POU). This may be the most assured way to produce valid, repeatable testing results that will reinforce your site’s quality. TRI recommends Direct Product Contact, SQF Compressed Air Purity, United States Pharmacopeia (USP), the European Pharmacopeia, or the ISO 8573 compressed air standard for Points of Use (POU). Compressed air is a Critical Control Point (CCP) and includes direct contact or indirect contact with a food or beverage product. The SQF Air Purity requirements state that the compressed air “shall be regularly monitored for purity”. SQF compressed air testing requirements are a crucial component to your company’s safety standards. A thorough evaluation of the application and manufacturing process is required to ensure the appropriate solution, both technically and financially. TRI recommends a compressed air baseline test before validation. The quality of the independent laboratory you use is critical to ensuring that your facility’s efforts to achieve compressed air best practices are optimized. Understanding your true compressed air quality needs and utilizing high-quality laboratory support are keys to air quality compliance in manufacturing.